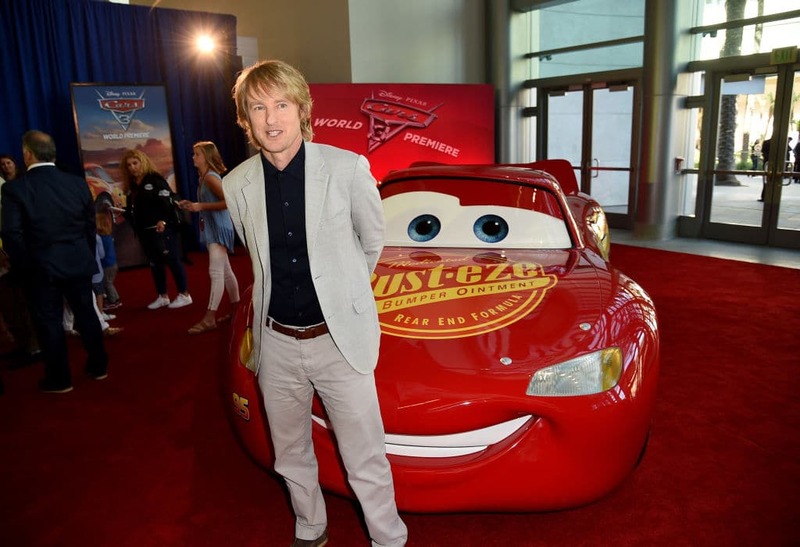 The ‘Wedding Crashers’ star, Owen Wilson could be a father-of-three, a source told Us Weekly. A woman recently approached Owen and claimed that she was, in fact, carrying his child, according to the source. Owen, 49, has decided to undergo a paternity test to ensure the claims are accurate. He added: "We went to Sequoia National Park and they have the biggest tree in the world. Ford's like, 'I've seen bigger.' I’m like, ‘Well, no, Ford, actually you haven't seen bigger, this is the biggest tree in the world. He's like, 'If you say so,'" he joked. Owen sure seems like he is a great father. He even took his sons to the ‘Cars 3’ premier with him. He even seems to great with his ex-girlfriends. Daily Mail also reported that a source told E! - “She is just happy that Owen is helping her out any way that he can.” Owen was extremely supportive throughout Caroline’s pregnancy, “They have an amicable relationship and [care about] what's best for their unborn child," E! quoted the source as saying. Owen had an extremely close relationship with his own father, so it makes sense that he would do anything for his two sons.